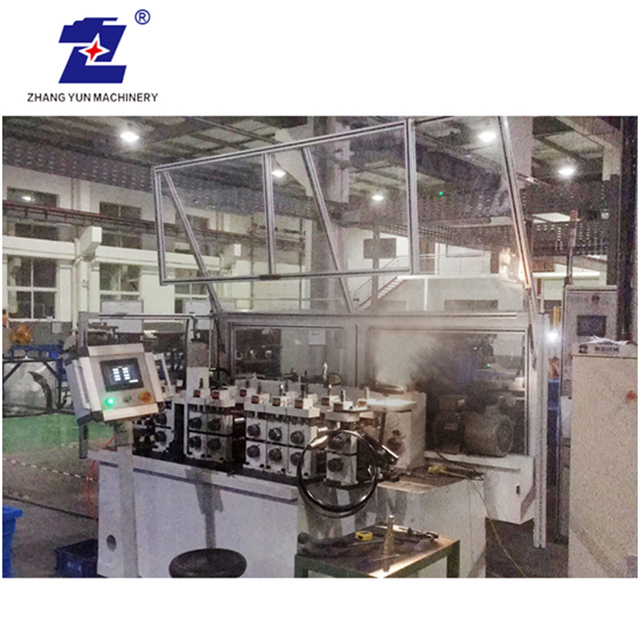 - Buy Product on ZhangYun Machinery Manufacturing Co.,Ltd. Our new develop products hoop locking ring roll forming machine use full automatic system and add a bending part after sections form. The usage of this machine is for car industry. 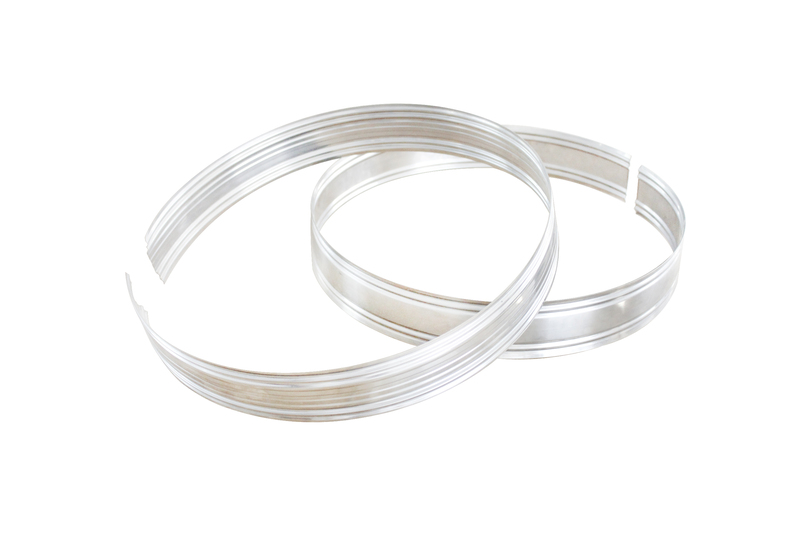 The flat sections can bend round sections use our hoop locking ring roll forming machines. (2) Function and structure: the sheet will through rollers four times, and gradually roll into the finished bracket. By the variable frequency motor, reducer, gear box, roller group composition. The lathe with welded structure, to stress treatment. 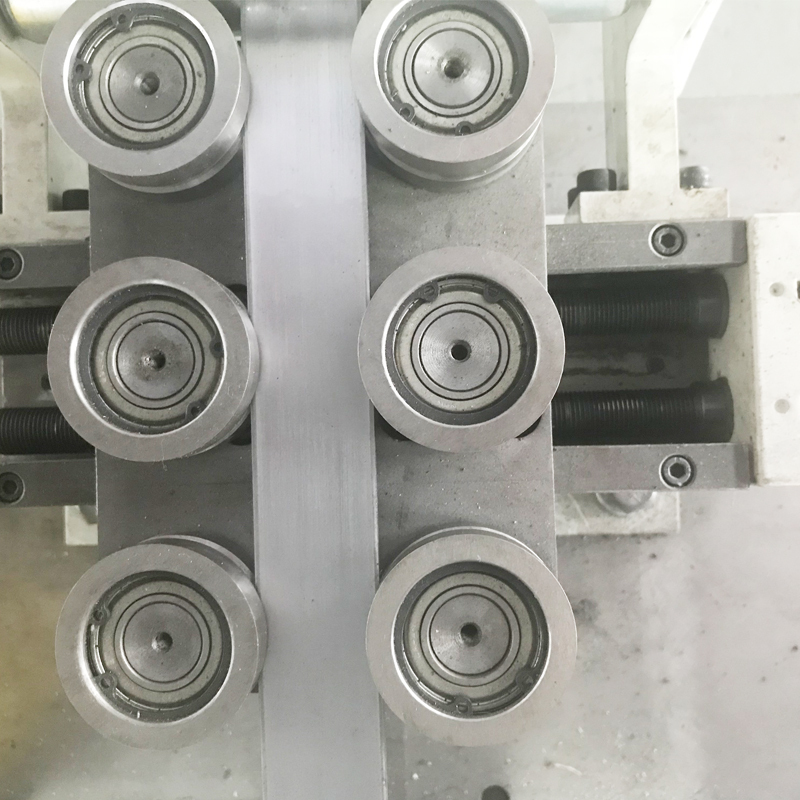 (3) The roller adopts the combination structure, the speed difference and the forming resistance are small, the steel surface wear is small; the roll process design uses the imported software, the computer design, and carries on the FEA analysis, guarantees the piece shape precision, does not scratch the sheet material. 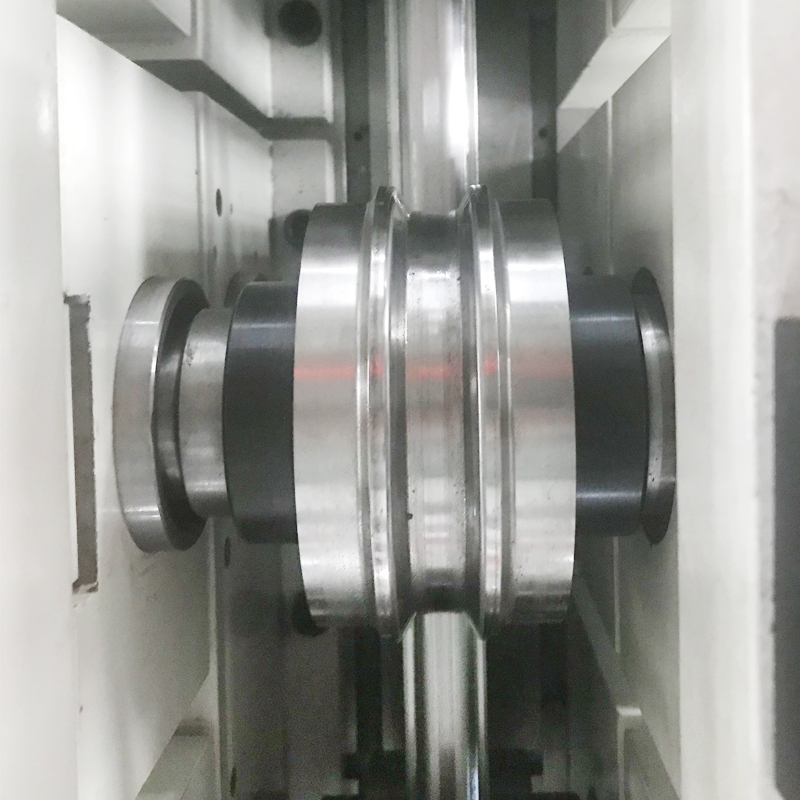 Roller with Cr12MoV forging, the overall quenching CNC machining, hardness up to HRC58-62; with high strength, high hardness, high precision, using life and so on. 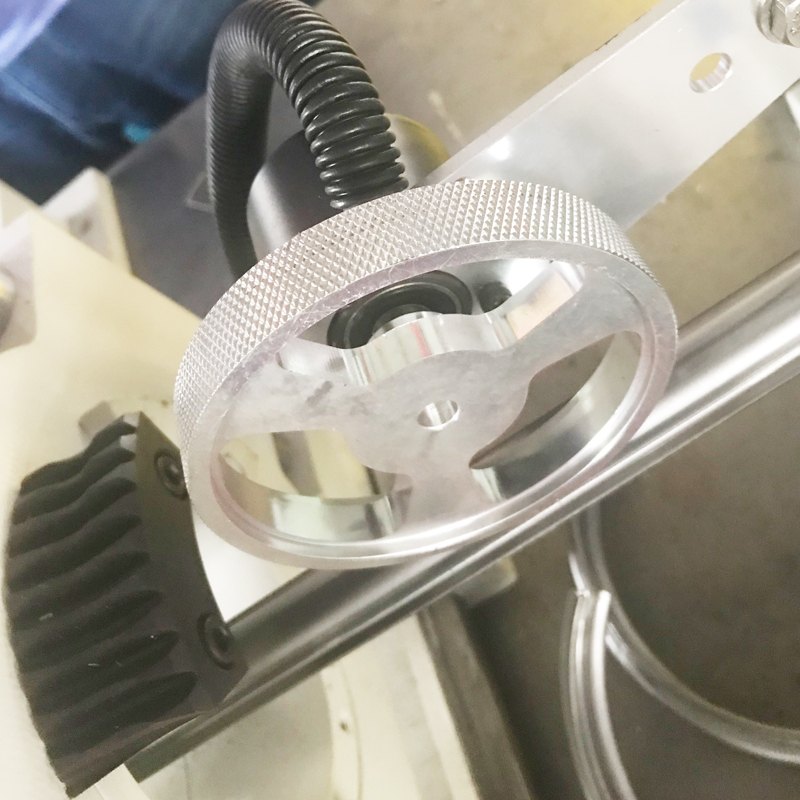 (5) Guide device: Accurate introduction of the first round forming wheel, comes with Digital position indicator. There are two modes of operation:manual and automatic . 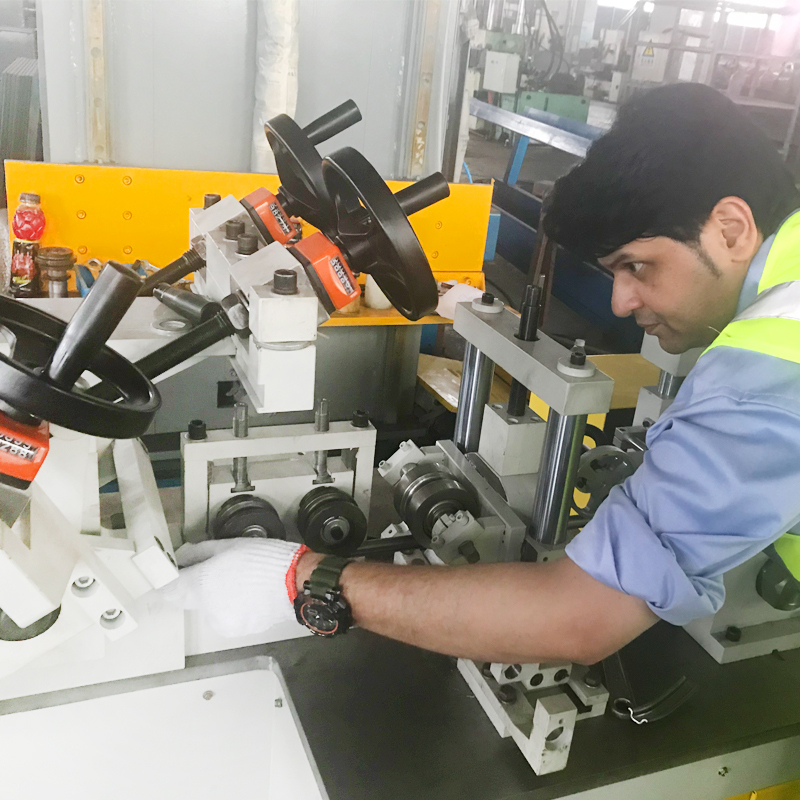 With manual and automatic switching function: in the manual state, can stand-alone operation, easy maintenance; in the automatic state, the full range of production run, the order to start; full line with emergency stop button, easy to deal with emergencies, to ensure that equipment and operators Safety.